Jaundice of the skin and upper abdominal pain are common symptoms of pancreatic cancer. Several abdominal organs, including the pancreas. Surgery is a treatment option for early stage pancreatic cancer. A yellowing of the skin and whites of the eyes is the main symptom of pancreatic cancer. 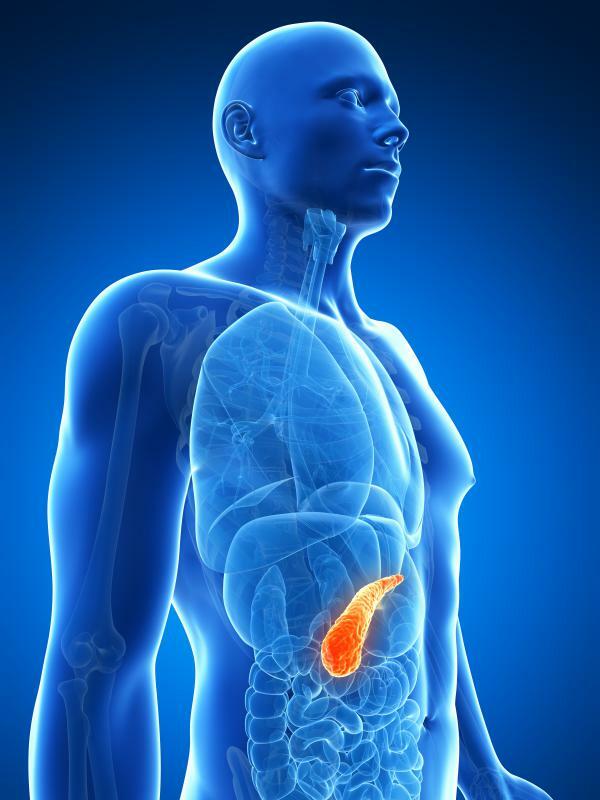 The pancreatic gland is a large gland situated behind the stomach. The pancreas forms part of the digestive system and is responsible for producing juice that aids in the digestion of food. 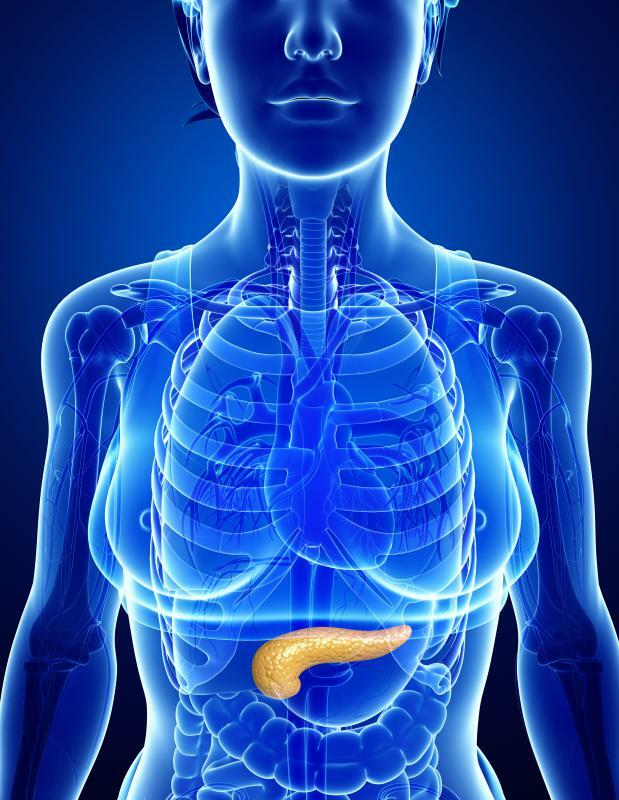 If pancreatic cancer occurs, it is most commonly found in this part of the pancreas. Symptoms of pancreatic cancer depend on the type of cancer and where in the pancreas it occurs. Pancreatic cancer usually develops slowly over a few months. 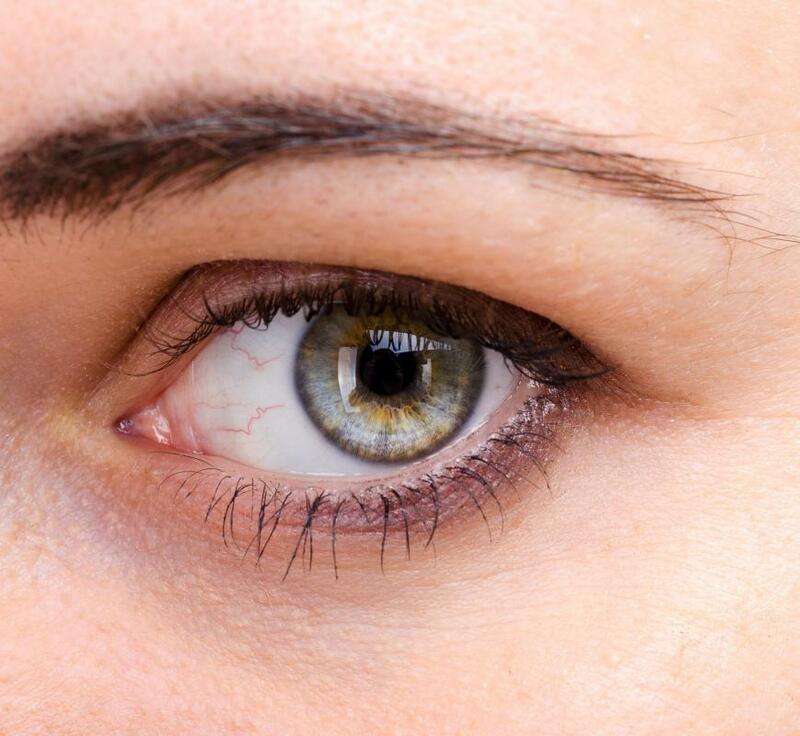 One of the main symptoms is jaundice of the skin, in which the skin and the whites of eyes turn a yellow color. This yellowing occurs when there is a build up of bile in the body. 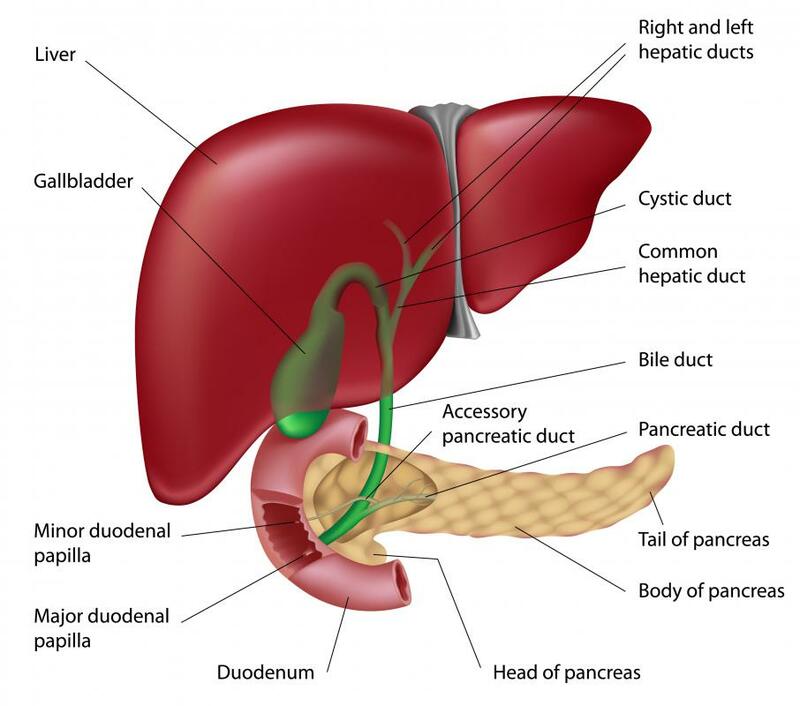 If cancer occurs in the head of the pancreas, then the bile ducts will become blocked and bile will build up. Another symptom of this type of cancer is pain in the upper abdomen and the back. Because the pancreas produces insulin and glucagons, there may be symptoms similar to those of diabetes. The sufferer may be very thirsty and feel the need to urinate frequently. Fatigue and weight loss are also common. There are other symptoms that can lead to the diagnosis, including an overall feeling of illness, tingling or itchy skin and arthritis. Although these symptoms may indicate cancer, they may also result from some other illness. A qualified medical opinion is necessary to make a diagnosis. One of the main problems with pancreatic cancer is that there may be no symptoms at all in the early stages. Symptoms may only become noticeable once the cancer is into the advanced stage. By the time the cancer has been diagnosed, it may have spread throughout the body’s organs, such as the liver, lungs and abdomen. Pancreatic cancer usually affects people in later life. It is very difficult to diagnose the cause of this cancer, although heavy smoking is thought to double one's chances of contracting it. There is also a link between high fat diets and pancreatic cancer. Treatment is usually through surgery if the cancer is diagnosed early enough. 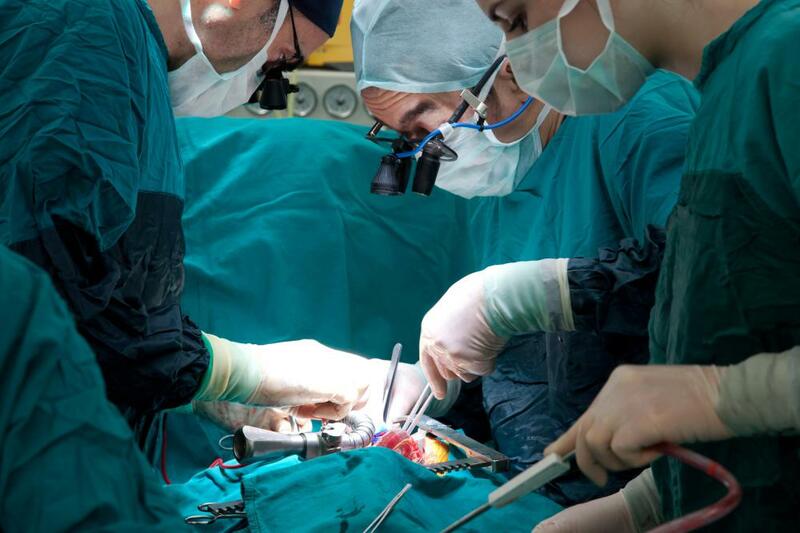 If the cancer is advanced, then surgery may not be an option. Due to the age of most patients, only 10% of those affected are eligible for an operation. What are the Stages of Pancreatic Cancer Progression? Congestion of the liver can lead to cancer. When the liver is congested and gallstones are present in the gallbladder one needs to do 6 to 8 liver flushes. However, the steps are important. The best guide I have found for this is Andea Moritz's book "The Amazing Liver and Gallbladder Flush". Most important is to do a parasite cleanse before the flush and a colonic the day of the flush and 3 days after. Many issues can be cleared up including high cholesterol, hypertension, diabetes, and yes, cancer. This becomes quite a journey of learning how to treat and feed your body and how to keep your colon and liver clean, but in the end you will be alive and healthy. Eating loads of vegetable every day is one sure way of cutting the risk of pancreatic cancer. Dark green vegetable like spinach, dry beans, broccoli and cabbage, sweet potatoes and carrots, garlic and onion are especially powerful.